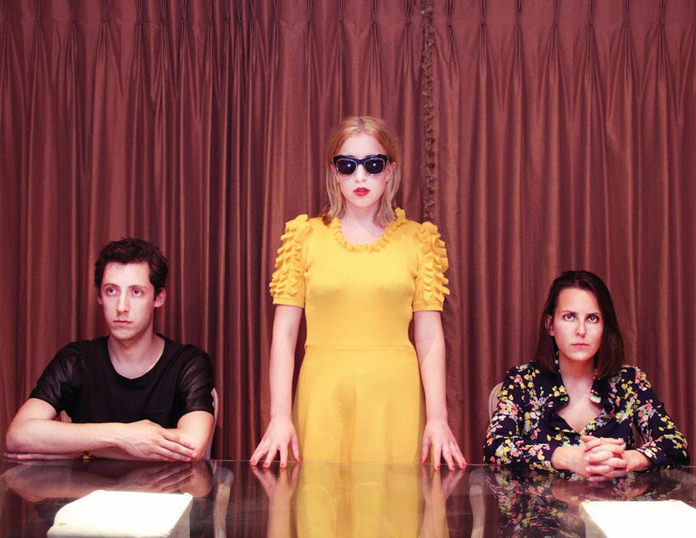 Austra has covered the Duran Duran song “American Science.” The track streets next week on Manimal Vinyl as part of Making Patterns Rhyme: A Tribute to Duran Duran. Other participants include Moby doing “Rio,” Warpaint taking on “The Chauffeur,” Carina Round doing her best “Come Undone.” Until then, check out Austra’s ghostly rendition below. Her operatic soprano was kinda made for this, wasn’t it?